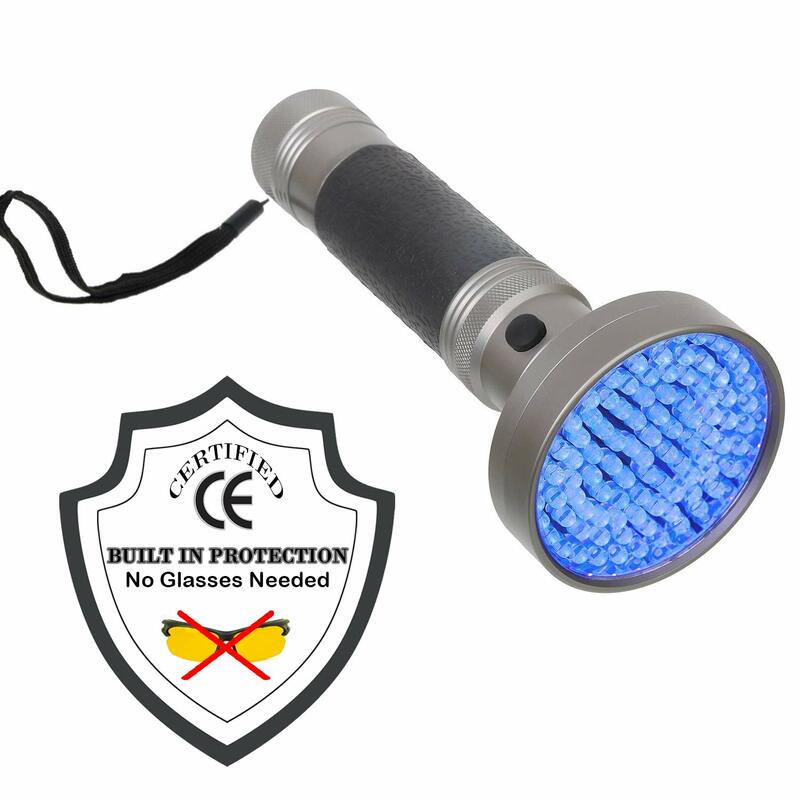 This is a great black light for bed bugs thanks to its 51 LED black light and UV sunglasses. The TaoTronics FL002 bed bug detector flashlight easily finds all kinds of stains you might have lying around, be they from food, urine, or other fluids. As a black light, it’s also capable of easily detecting all manners of insect pests that may be troubling your household – bed bugs in the bedroom, fleas in the carpet, scorpions in the yard, and so on. 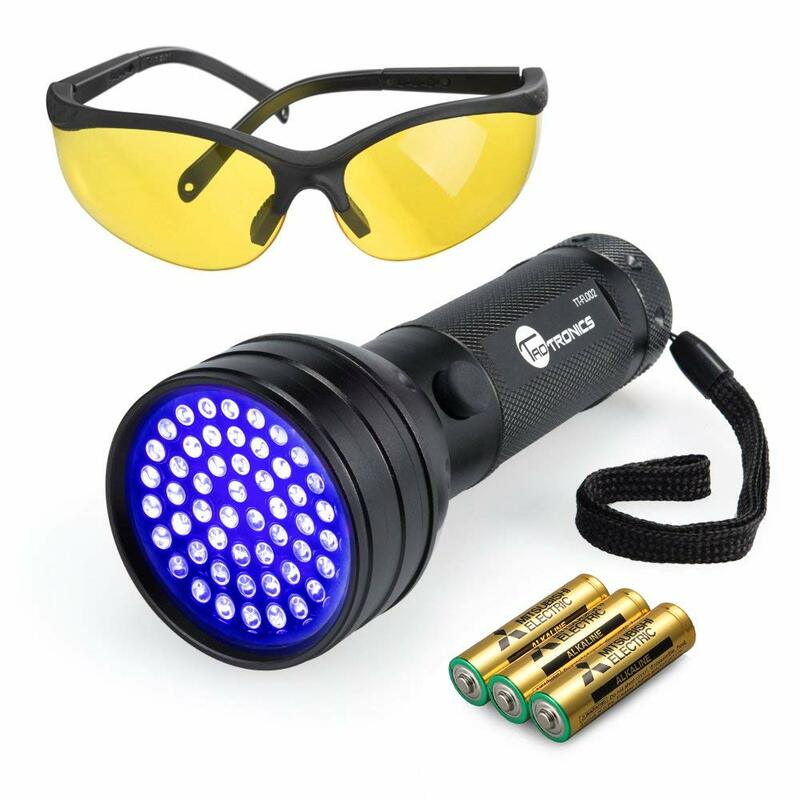 The flashlight also comes with protective UV sunglasses for those that are worried about the UV light but need to use the flashlight extensively. What’s more, the flashlight also has the durability and quality of design to endure prolonged and extensive use. The 51 LED lights have a lifespan of up to 15 years and the flashlight itself is sturdy and durable enough to even survive unfortunate drops and falls. It’s practical in its use too as its small pocket design makes it easy to carry around. The 51 powerful LEDs give this bed bugs black light a lot of power and brightness. The LEDs have a lifespan of up to 15 years. This bed bug finder also comes with UV sunglasses. The package includes 3 batteries. This TaoTronics bed bug detector light also works for dry pet urine, for other stains, for authenticating currency and official documents, and more. 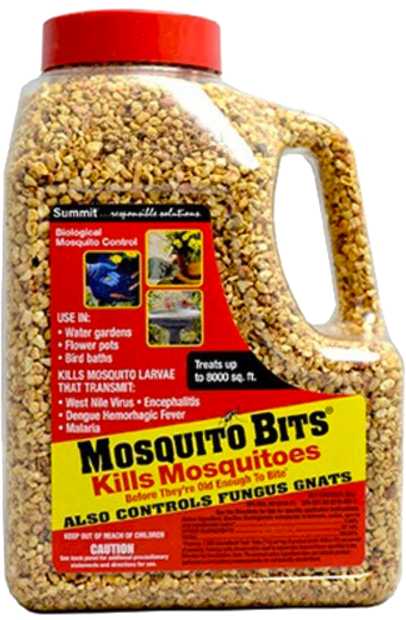 There are similar but cheaper bed bug light products out there. The wristband and the battery circuit of this bed bug flashlight aren’t always connected well enough. In short, the TaoTronics bed bug UV detection light offers everything you might want from such a product. It has the right UV spectrum, sufficient brightness, and effectiveness, as well as the durability and lifespan to last for a long time. The Arf Pet UV flashlight’s 100 LEDs effectively find pet stains, bed bugs, and more. This Arf Pet UV LED flashlight offers exactly what you’d expect from it – a bright and wide UV light to help you out around the house. 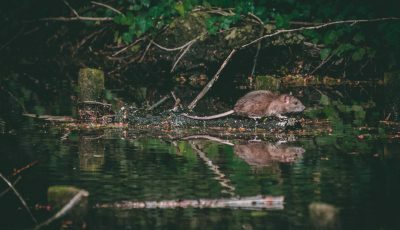 Things such as looking for bed bugs under UV light, searching for scorpions in the yard, inspecting for pet urine stains on the floor, or making sure that the stack of currency or documents you were given are legitimate, and so on. The flashlight’s lightweight design also makes it easy and comfortable to carry around. On the negative side, according to a lot of UV light for bed bugs reviews out there, the 100 LEDs on this item aren’t as durable as other LED flashlights despite the advertised long lifespan. This, plus the considerable size may turn off some customers but for those that purchase it, the Arf Pet UV LED light will do quite a lot of work. The 100 LEDs offer a very bright light with a widespread. This UV LED flashlight has a durable but sleek aluminum design that makes it easy to carry and use. As a good UV LED flashlight, this Arf Pet product has a wide range of applications – pet urine, food stains, bed bugs and other insects, counterfeit currency and documents, leaks, etc. The LEDs on this UV flashlight aren’t as durable as the LEDs on other products. The great benefit of the Arf Pet UV LED light are its 100 powerful LEDs. They offer a much brighter and wider light than other similar products. This makes the Arf Pet flashlight more practical when you’re trying to inspect larger areas. This is a UV light bed bugs in hotels will hate. Its portable design and quality are exceptional. 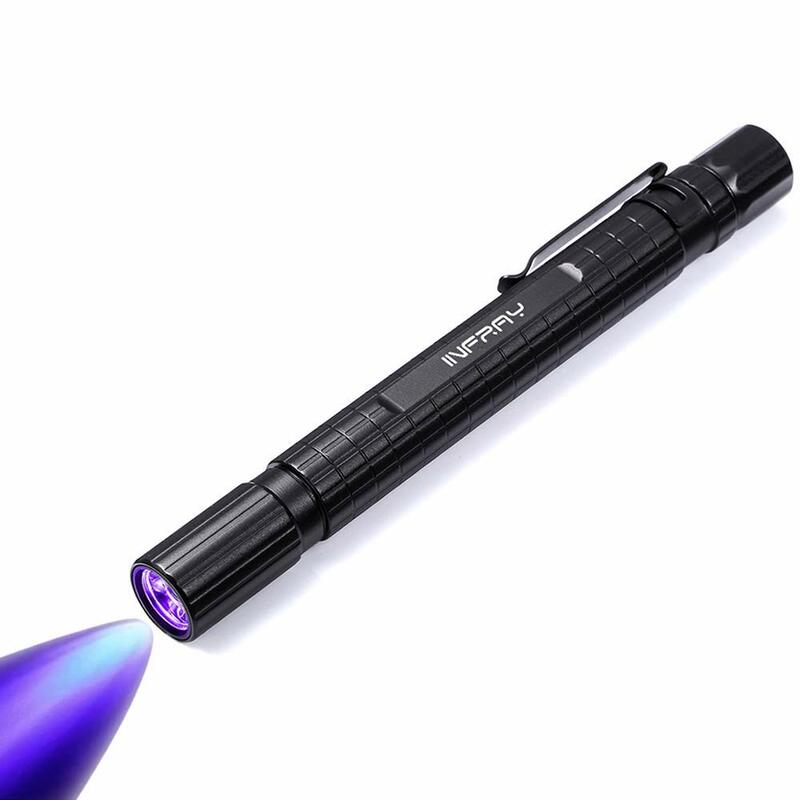 The Infray SD-002UV black light pen utilizes an adjustable focus system. This allows it to cover larger or narrower areas despite its small size. Still, its main purpose is to serve as a traveling companion so don’t expect it to be as useful in truly large and wide areas as other UV devices. This UV LED pen excels in that it’s a great portable item you can use to check hotel rooms, buses, and cars in a more practical way. With a high-quality and trusty companion such as this one, you’ll be able to go anywhere and rest assured about your surroundings. This pocket-sized UV light pen has an adjustable focus system which helps it be useful in a myriad of situations. The small size and design make this UV LED pocket pen a great choice for people who travel frequently. Rainproof and durable, this black light pen has a long potential lifespan. With its high-quality ultraviolet LED you can detect anything from leaks, urine spots, bed bugs, scorpions and other insects, as well as counterfeit currency or documents. As a small UV light meant for traveling, the Infray Black Light isn’t as powerful as other black light flashlights. The small and portable design of this item gives it a narrow light range. What makes the Infray Blacklight pen a good choice is its unique design that manages not to compromise with the light’s quality. This is a great pocket-sized product that will help you make sure that all hotels, vehicles and other places you’ll need to spend time in are spotlessly clean. 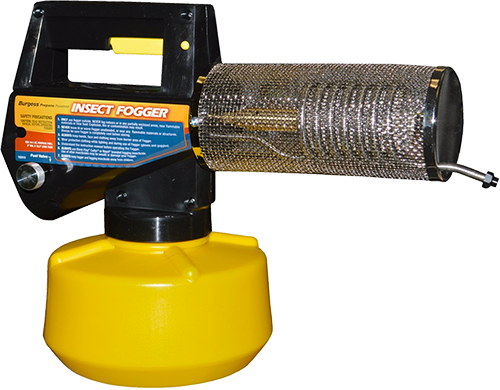 As far as detector lights for bed bugs are concerned, there aren’t that many great products on the market. However, if the Top 3 aren’t to your liking, here are a couple of other products that might strike your fancy. This Vansky 12 LED Black Light offers a comfortable portable design, making it easy to take on the road. It is, however, smaller and weaker than other similar products so if you’re looking for something to use at home, we’d recommend the products in our Top 3. A combination of a UV flashlight and a regular tactical flashlight, this Morpilot 2 in 1 UV Flashlight is both versatile and sturdy, thanks to its aviation grade aluminum frame. It is intended for traveling, however, and there are more effective and practical choices for residential or commercial use. UV LED flashlights aren’t a complex product group to examine. Almost regardless of their individual specifics, they all use LEDs to emit ultraviolet light which helps with detecting a lot of things that we typically can’t notice on regular sunlight. 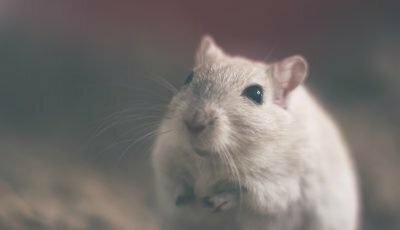 The intended purpose of most UV LED flashlights is to help detect pet urine or other bodily fluid stains so that’s often how they are marketed. A lot of customers also use them to find scorpions in their yards’ grass as the UV light makes these bugs glow quite visibly. Detecting counterfeit currency or documents is another good use for UV LED flashlights but so is detecting bed bugs. UV light works on bed bugs in the very same way that it does on scorpions. It’s also useful in detecting the miniature blood spots left after crushed bed bugs. 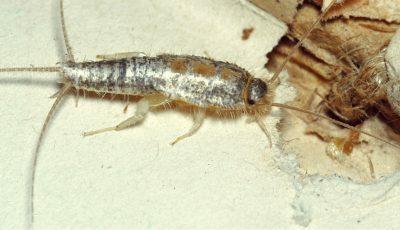 Because bed bugs are so small, however, simply shining a light on your bed or couch is often not enough to notice them. Instead, try using something like a credit card to press against the fabric and make the little pests pop on the surface. The light is bright enough. The LEDs are of a high enough quality to last for years. The light’s width is adjustable. The design is comfortable enough to use both at home and on the road. The UV light will also be useful for other things you might need it for in the future such as locating urine stains, scorpions in your yard, and so on. Finding a product that checks all these boxes can be time-consuming and require reading a lot of consumer reviews but it will be worth it. UV LED flashlights may not be the most expensive purchases but finding and using a good one can save you a lot of time and troubles in dealing with a bed bug infestation. If you are at a loss for where to start we recommend keeping these brands in mind at first: Moriplot, Vansky, Arf Pet, INFRAY and TaoTronics. 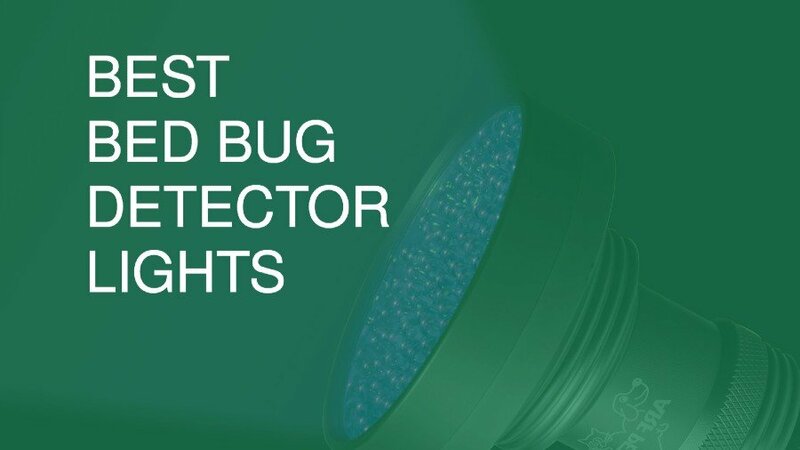 UV LED bed bug detector lights are useful both to inspect whether there are bed bugs at all, as well as to locate individual bugs as you’re trying to get rid of them. A common manual way to get rid of bed bugs is to find them all out individually using UV light and a pressing tool (such as a credit card) and then capturing them on a sticky surface (such as duct tape). This can be a time-consuming method if you have too large of an infestation on your hands but even in those cases, a good UV LED light can be useful at pointing you in the right direction. The key thing to remember when dealing with bed bugs (or any other insect pest really) is that you need to be thorough and not leave any living pest behind. To that end, detection tools such as a good UV LED light can be priceless. The TaoTronics FL002 sports 51 LED black lights and comes with UV sunglasses. It also includes batteries and is a very effective and long-lasting method of detecting bed bugs, scorpions, pet urine or other bodily fluids. It’s more on the expensive side of the market but if you need a good UV LED flashlight this is one to consider. The Arf Pet UV Light is another good option with its 100 LEDs and a widespread. It’s also not a cheap product but it’s very effective at inspecting large areas quickly and easily. The INFRAY SD-002UV is our third suggestion because of its great design. A pocket option for those that travel frequently, the Infray offers an easy way to inspect your hotel rooms, cinema or bus seats, and other such locations where bed bugs typically dwell before they crawl onto our clothes or luggage.